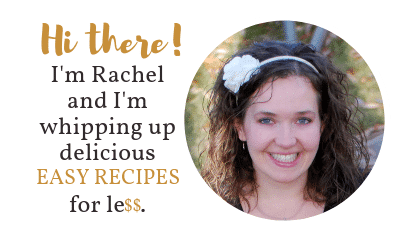 I’m so excited to share this muffin recipe. 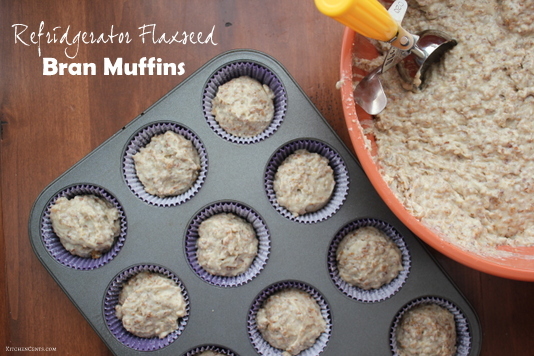 You can make a dozen of these High Fiber Flaxseed Bran Muffins now and save the extra batter for later. That’s what this recipe’s all about. The batter may be stored in the fridge or frozen to be used at a moments notice. They are an all time favorite of mine and take me back to the days I sat in my grandma’s kitchen watching her bake. It also feels great to have such a delicious healthier choice. 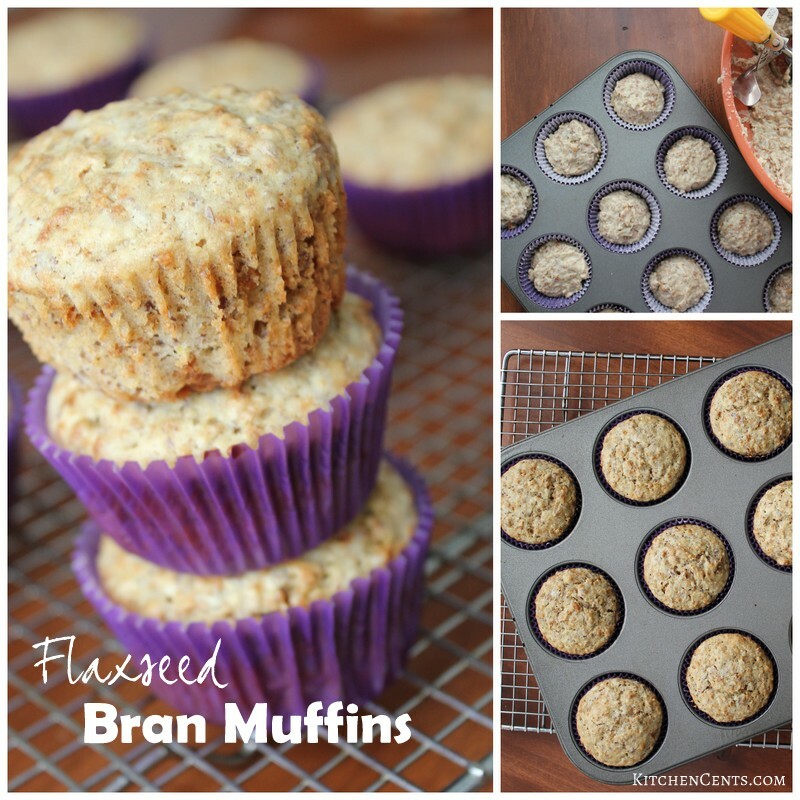 Sweet, moist and full of good fiber, these will keep you satisfied all morning long. Let’s get started. Here’s what you’ll need. The full printable recipe is below. First things first. 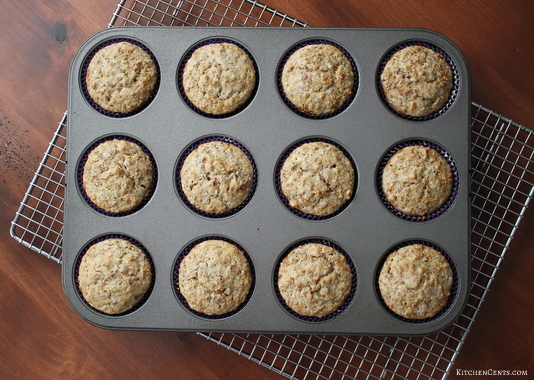 Get a very large mixing bowl as this recipe makes about 4 dozen muffins. You’ll be so happy it makes that many because it keeps well in the fridge or freezer. In a small sauce pan bring to boil the water, add the baking soda and then set it aside to cool. In another large bowl, cream the sugar and shortening. (I know, I know… I said it’s healthier, not perfect 😉 ). Once they’re nice and creamed together add the eggs. Once the eggs are mixed in add the buttermilk. This will thin down the batter a lot. Do you remember the water and baking soda mixture we made at the beginning? Good! You’re going to need it now. In a large bowl mix your bran flakes and bran cereal. Pour the cooled baking soda water over the cereal. This will allow it to soften. Ok, now you have a buttermilk mixture and a cereal mixture. 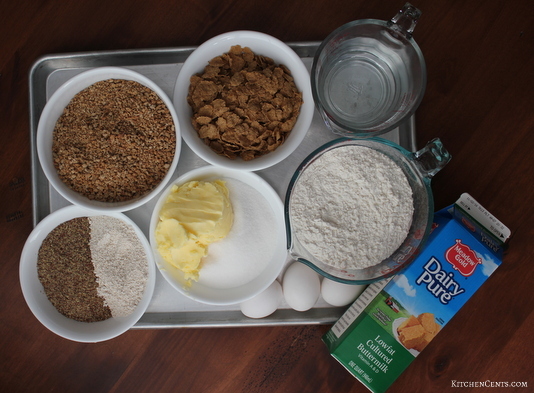 To the buttermilk mixture add your dry ingredients (flour, oats, ground flaxseed and salt). Mix only until blended. Now for the last step in the batter making. 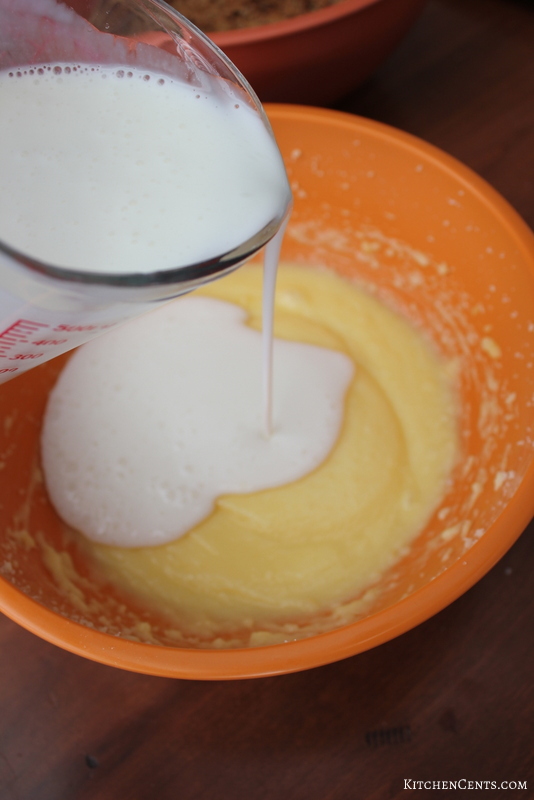 Add the cereal mixture to the buttermilk batter. Mix until blended and you’re ready to bake! 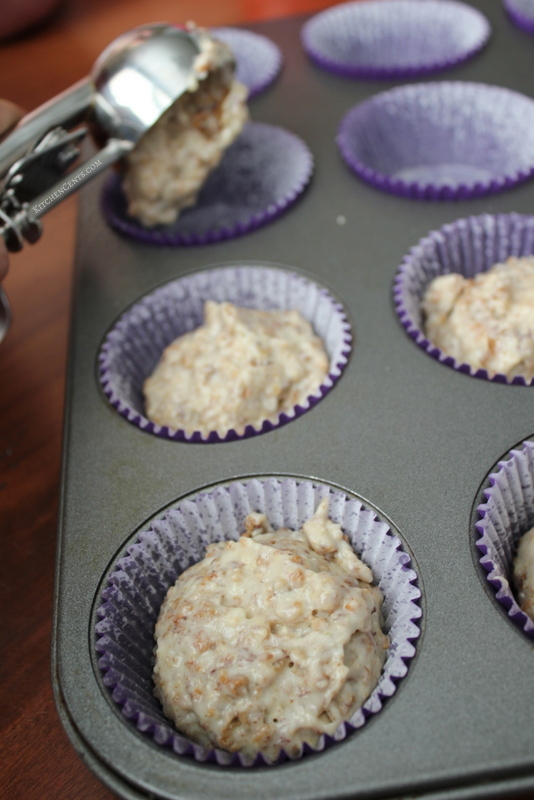 Scoop into a muffin tin with liners that have been lightly greased (I like to use a simple pan spray). A size D20 scoop removes all of the measuring guesswork for a regular size muffin tin. It’s perfect for a regular muffin tin/liner. 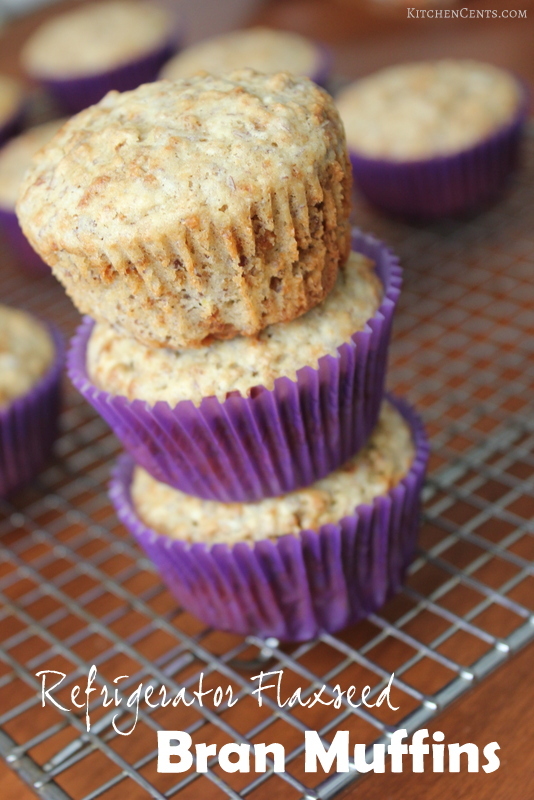 As you already know, you can bake your heart out and make all 4 dozen muffins now, or save the batter for later. I’ve done them all with wonderful results. If you do choose to freeze the batter, they can be frozen in a small airtight container. You could also prepare a pan full (liners and everything just as if you were to bake them) but instead of popping them into the oven, cover them with plastic wrap and put them in the freezer. 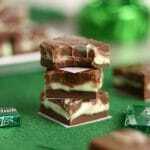 Once frozen, they can be removed from the pan and stored in a freezer bag or container until ready to bake. 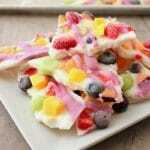 Thaw frozen batter completely before baking or add a few minutes to the bake time. Bake and enjoy! 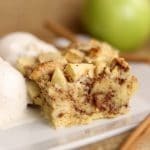 We like to eat them just as they are or split and sprinkled with a little cinnamon sugar on top. I’m sure you will like these as much as I do. 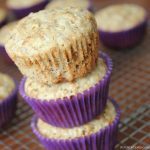 Sweet moist healthier muffin that will leave you surprised they are high fiber flax seed bran muffins. In a small sauce pan boil water then add baking soda. Set aside to cool. 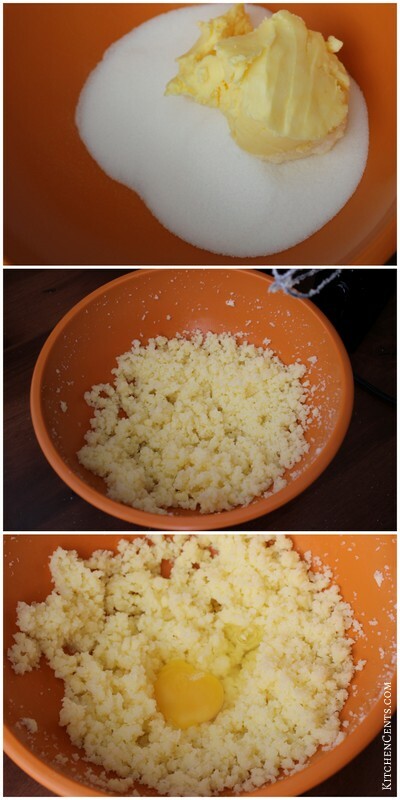 In a large bowl, cream sugar and shortening together until fluffy. Add eggs and mix well. Then mix in buttermilk until combine. In another large bowl mix bran flakes and bran. 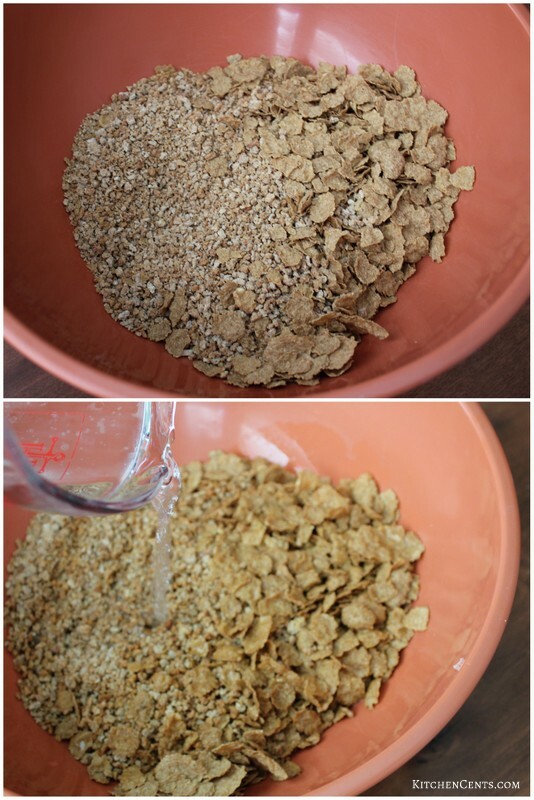 Pour cold baking soda water over cereals and toss. 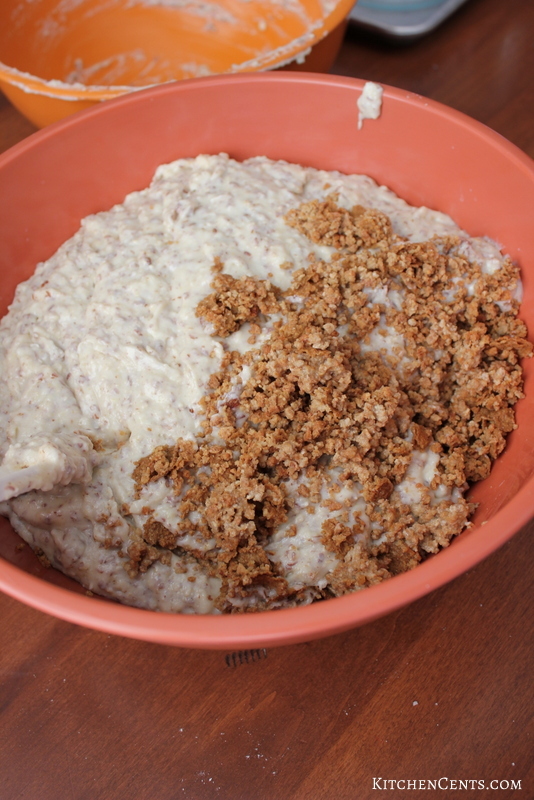 Take buttermilk mixture and add flour, ground oats, ground flaxseed and salt. Only mix until incorporated. Lastly, mix cereal mixture into buttermilk mixture. Mix until blended. Bake at 350 degrees for 20 minutes or until golden brown. 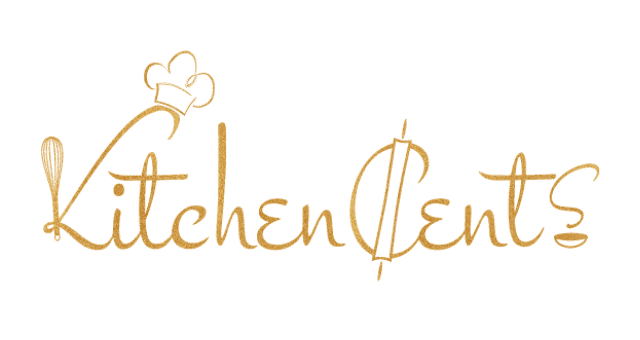 You may store in an airtight container in the refrigerator for up to 4 weeks or freeze for up to 3 months. If frozen, thaw completely or add a few minutes onto the bake time.